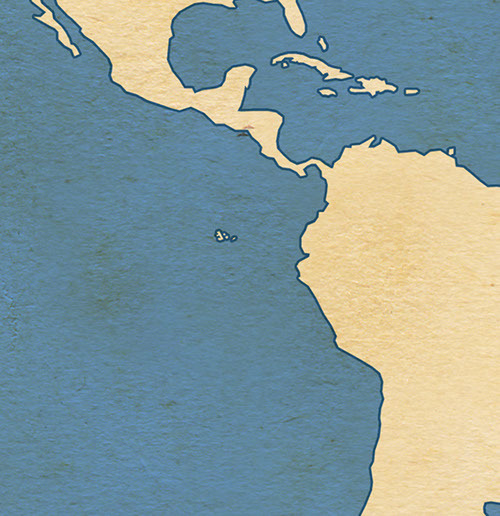 The Mayan civilization developed along the southern part of Mesoamerica, located in today’s Yucatan Peninsula, Guatemala, and Belize. It is from the Mayan civilization that we see the emergence of hieroglyphic writing and the Mesoamerican calendar. 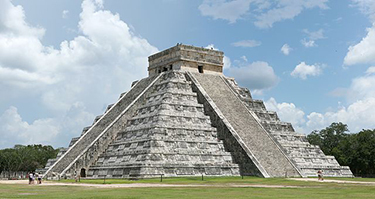 The Mayans are also known for their great cities, which display temples and other religious and government structures. 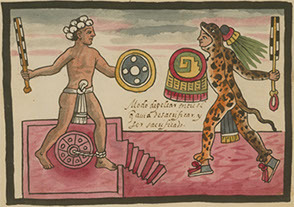 Religion played a big part in the social and political components of Mayan culture. Rulers declared themselves associated with gods, justifying absolute power, and human sacrifices to the gods was a way of life. Writing and art give keen insight into the lives of the Mayan people. 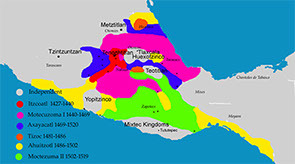 Around 900 CE it is believed a group of people known as the Toltecs settled in the northern border of Mesoamerica. 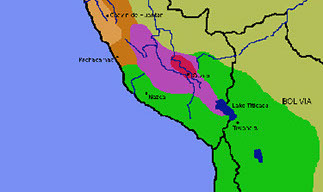 The Aztecs claim to be the legitimate heirs of the Toltec civilization. 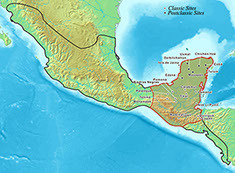 The Aztecs, also known as the Mexica (the origin of the name Mexico), developed a powerful and extensive empire, encompassing almost the entire Mesoamerican region, until the arrival of the Spanish in the 16th century. Like the Mayans, human sacrifice was part of the religious practices of the Aztecs, but to a different level, as the Aztecs believed their sun god needed human blood to effectively rule over the moon and stars. It is believed that on certain festivals, over a thousand men, women, and children would be sacrificed. It is no surprise that this practice is part of a hierarchical, authoritarian, and militaristic society. 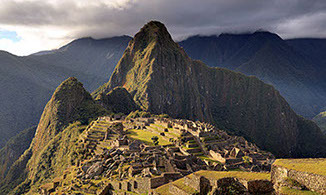 The Inca Empire is probably the most well-known early civilization of Andean South America. Its civilization was one of the largest, spanning an area of over 2600 miles and including a population over 1 million. Their society was based on an agricultural and tax base, and actually set up a system of having people work for the state, or the government. One of the major cultural achievements of the Incas include intricate textile cloth and designs as well as monumental stone architecture.